When I was leaving Northern Massachusetts for Boston's south shore last September, I was taken for a light traditional lunch at Park Lunch in Newburyport. I found that the best American grub is often found in family run diners like this. 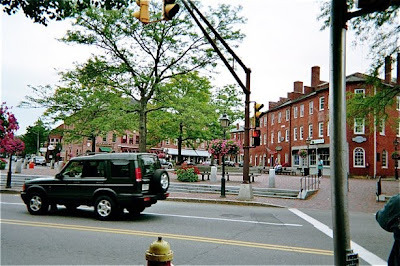 Park Lunch is found in Merrimack Street lading into Newburyport, a beautiful old New England city. The diner is located outside the historic centre, and not easily accessible without a car. It is definetely a place for the locals and has been around for years. One of the best things with places as Park Lunch is the welcoming and warm atmosphere. The staff here provides swift service, taking your orders and delivering your food casually with the right amount of small talk and a smile. Park Lunch had the perfect balance between efficiency and charm. Park Lunch interior is one of those places deeply rooted in the local tradition. It is an image of a traditional diner with a simple rustic wooden interior with plenty of sporting memorabilia and other decorative items stuck to the walls. There are partly free standing tables and chairs, partly leather sofas and chairs along the walls. We were seated in one of these soft sofas, leaving us with just the right amount of space for our meal. Park Lunch had a large menu of different burgers, subs, and salads at very nice prices. The fried clams are supposed to the best in the area, and they are also renowned for their Open Steak Sandwich and Steak Fries. At lunch time they always have great specials. I chose a lunch special, a combo, i.e. two dishes. 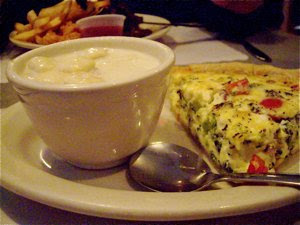 One cup of New England Clam Chowder and a slice of quiche. A seriously good choice, as this was seriously comfort food based on real home cooking. The clam chowder was served with cracker crumbs on the side. It was a deliciously creamy experience, with a mild , sweet and salty taste. Clams were slightly tough, chewy, as they are supposed to be. The quiche was equally delicious. Rich cheese and egg filling, with vegetables. No stringy cheese, but it was moist, succulent, and creamy over a pre baked, still crunchy pastry case. This combo left me quite satisfied before my trip from Newburyport Bus station to South station and a ride with the Greenbush line to its end station on the South Shore. Park Lunch is a delightful diner in the outskirts of downtown Newburyport. 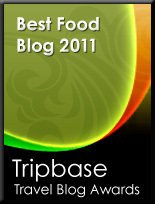 Those of you looking for traditional comfort food should certainly check it out. This is certainly a place to go to experience a traditional eatery with a typical interior, good service and serious home cooking. 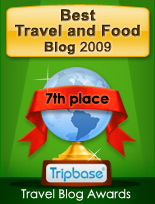 Recommended by Enjoy Food & Travel.